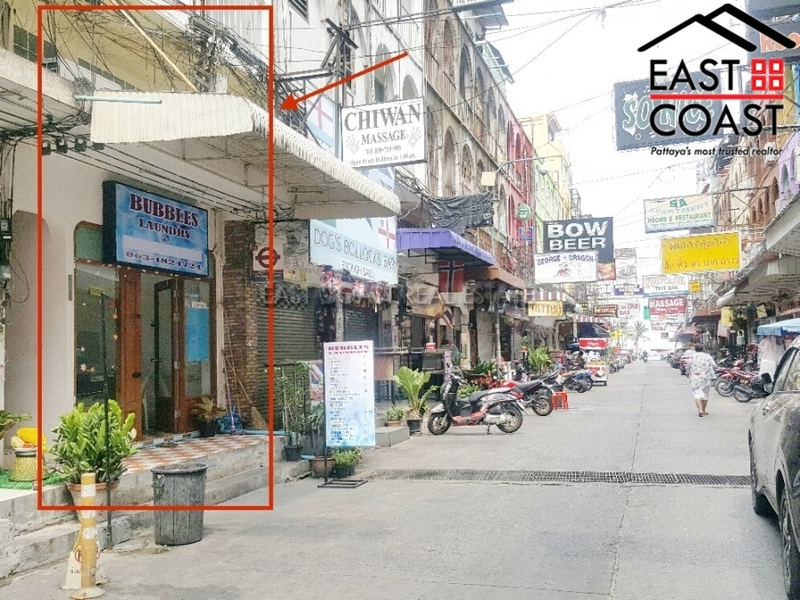 Shop House for SALE in Soi Yamato – PRIME LOCATION!! This is 4 storey building with approximately 220 sq.m. living space. 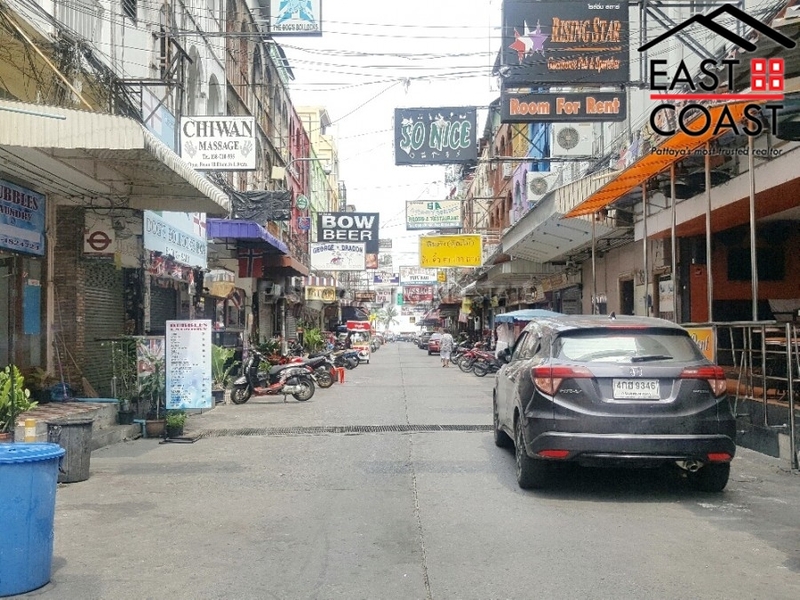 Only 200m walking to Pattaya Beach – The most well-known beach in Pattaya. 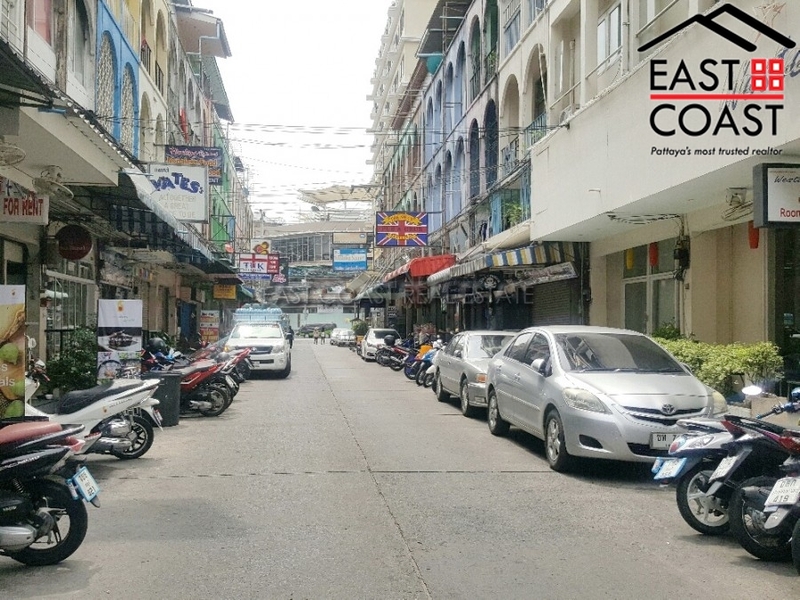 Located in Central Pattaya and convenient walking to everywhere i.e. beach, 3 big shopping centers (Royal Garden, The Avenue & Central Festival), baht bus routes and etc. The ground floor – Open space with 1 bathroom, this can be an ideal for business i.e. pharmacy, laundry, coffee shop and etc. The semi floor – Half floor with an open space. The 2nd floor – Open space with bathroom. The 3rd & 4th floors – These 2 floors are originally used for the owner living zone. There will be a good quality built-in European kitchen (dishwasher), open plan living area, bedroom and bathrooms. Also big terrace on 4th floor as well. Living area : 220 sqm.